Hong Kong camera company Yongnuo, known for its affordable lighting gear and knockoff Canon lenses, has launched its first Li-ion powered speedlite: the YN686EX-RT flash for the Canon RT system. The Speedlite—which was quietly released a couple of months ago—is available through eBay and Amazon and features an integrated 2.4GHz transceiver and a 2,000mAh Li-ion battery able to power 750 full-power flashes. 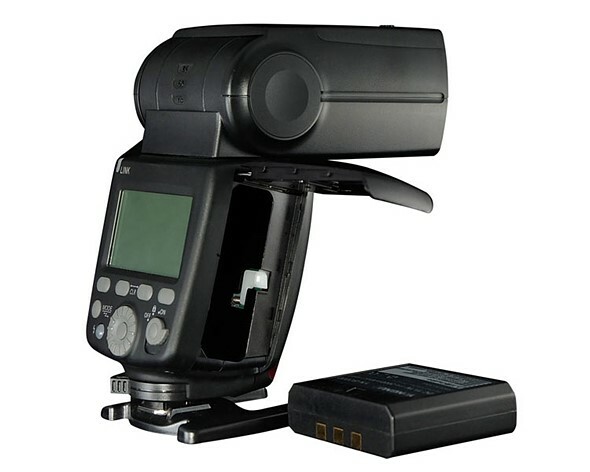 This model can be used as either a master or a slave, and it offers optical slave triggering, according to the Speedlite’s product page. Yongnuo’s Speedlite YN686EX-RT is available online starting at $150 USD.